Essie Nail Polish, The Best-est, 1021, .46 fl. oz. 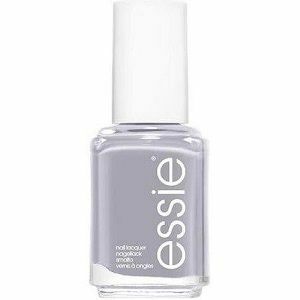 Lavender-toned gray creme nail color with subtle blue undertones.